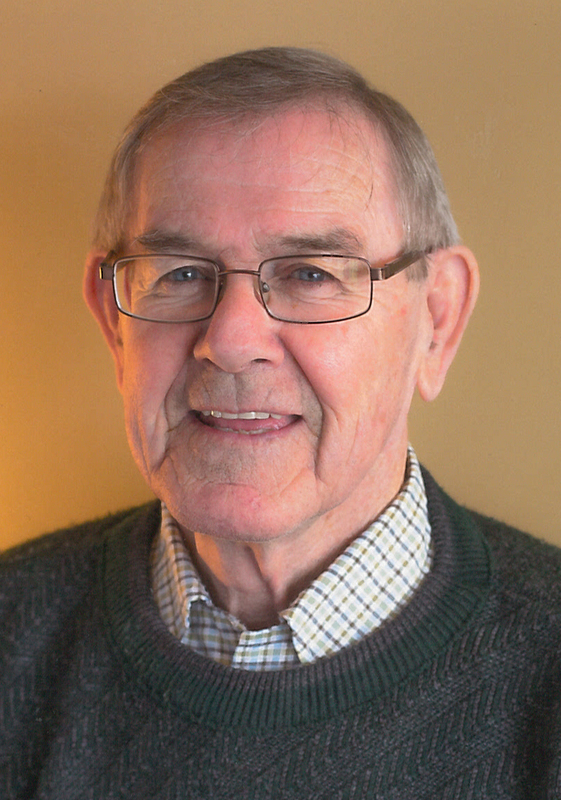 Robert Alan “Al” Wallace passed away peacefully in his sleep, surrounded by his family at Queen Victoria Hospital, Revelstoke on Friday, March 15 th , 2019 at the age of 81 years. A Memorial Service will be held at the Fellowship Baptist Church, Revelstoke on Friday afternoon, March 22nd , 2019 at 1:00 p.m. with Pastor Jordan Eadie officiating. In lieu of flowers, memorial contributions may be made to Revelstoke District Health Foundation, Box 2421, Revelstoke, B.C. V0E 2S0 designated for Mount Cartier Court, in memory of Al. Al was born in Nipawin, Saskatchewan on April 3, 1937 to James and Rachael Wallace. He was one of six children, having four brothers and one sister. As a young man, he worked construction jobs in Saskatchewan, Manitoba and Ontario and then enlisted with the Canadian Army in 1957. Al met his future wife Louise in Rosetown, Saskatchewan and they were married on May 2, 1959. During his nine-year military career, Al served in Canada, Germany, Cyprus and Lebanon on various peacekeeping missions as a Corporal with the Queen’s Own Rifles Infantry Regiment, taking Louise with him to Germany for three years during his service. Upon retirement from military service in 1966, Al spent two years at the Prince Albert penitentiary as a Corrections Officer before returning to the construction industry. Al worked on various construction projects in western Canada from the mid 60’s to the early 90’s including the Mica Creek, W.A.C. Bennett and Revelstoke dams, the MacDonald Tunnel project in Rogers Pass, the Alberta Irrigation project in Pincher Creek, Alberta and the Kemano dam project near Kemano, B.C. In 1991, Al and Louise opted for a change of pace and began managing local provincial parks around the Revelstoke area; Blanket Creek, Shelter Bay, Revelstoke Dam Viewpoint and Martha Creek. Never one to sit still for very long, Al semi-retired in 2000 but continued working off and on at the Canyon Motor Inn for many years. Al was never one to shy away from hard, physical work; from splitting wood in the parks, helping someone move, or climbing up on the roof to shovel the snow. His work ethic was legendary! Al always had a twinkle in his eye and was always trying to get a rise out of those he was close to. He enjoyed sparring right up until the end. His sense of humour will be missed. He was incredibly proud of his children and grandchildren and treasured his wife of nearly 60 years. Al was predeceased by his parents James and Rachael and his older brothers Jim, Don and Sam. He is survived by his wife Louise; son Derek (Rosie) and their sons Layton, Jakob and Gabriel; his daughter Tasha and her daughter Tayme; sister Rosemary and brother Dave (Vi).